Tranquility is a common thread that runs through Montecito, from the amply-spaced lots to its unique greenways, scenic lake, and landscaped parks within the community. With 60 hectares of rolling hills generously divided into 270 lots, Montecito is Ayala Land Premier’s lowest density development in 50 years. The extensive land areas provide a serene atmosphere ideal for home living. The cool breezes from the hills remove the stress of the city. Montecito’s dwelling places are on top of NUVALI’s highest points. Aptly designated after the surrounding hills of the master-planned estate, the expanse of Montecito is located at the heart of NUVALI the country’s premier development for a socially, economically and environmentally sustainable community. In this verdant and lush expanse, residents can thrive on a wonderful blend of residential and sustainable living where schools, malls, and rising business districts are a short distance away from the homes. The Montecito is a masterfully planned residential project developed and built by the country’s lead real estate developer, Ayala Land. In this regard, future investors and prospective homeowners can rely on the reputable company to deliver only quality and affordable homes to residences. 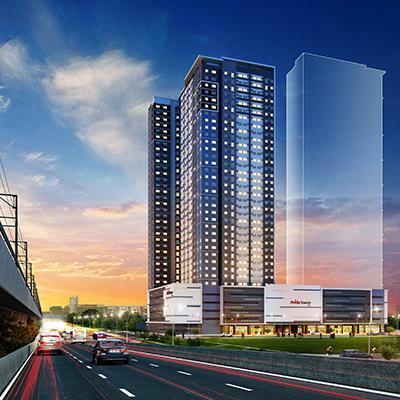 Ayala Land has also been known to be one of the lead real estate developers in the country to consider all aspects of residential living—from the price down to the property’s accessibility. With this in mind, one can expect the Montecito to be flawlessly built and planned residential project with carefully executed designs intended to highlight the privacy and security of the residents. Furthermore, the residential project is distinctively planned with the residents in mind. 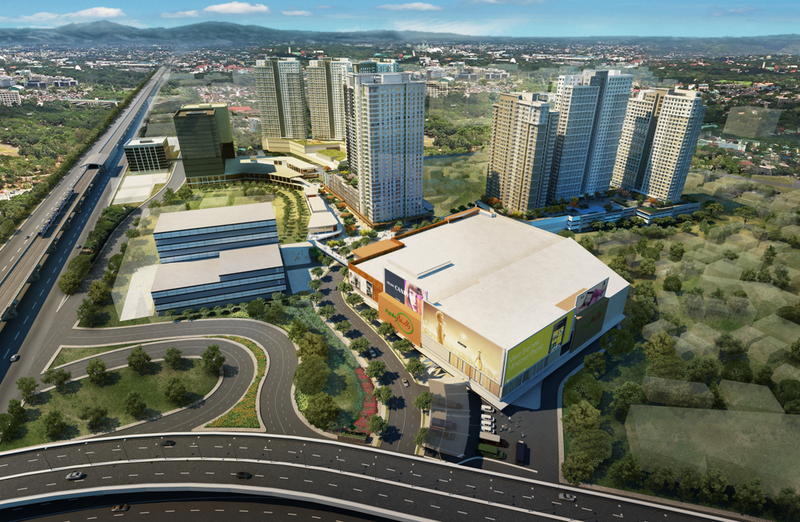 Ayala Land aims to create communities that strengthen family ties as well as cultivate community relationships. As a result, future homeowners can expect to have a slew of curated recreational spaces for families to bond and create memories in the Montecito. Homeowners will delight in the environment of the eco-community. 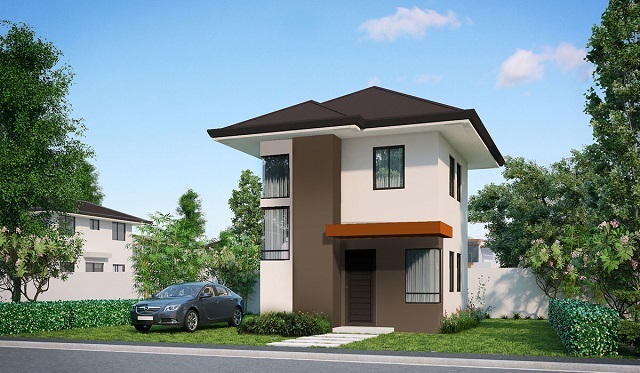 The perched development has 280 lots with a charming view of Makati skyline and Laguna de Bay. It also has multitude recreational structure and amenities situated in its open areas. Montecito features a Tree and Plant Nursery, a lake and spring called “Matang Tubig” and the Greenways. Since most of the development is for open spaces, the Greenways will serve as the connection between houses. The manicured greens, shady trees, and lush grasslands complement the concrete pathways. 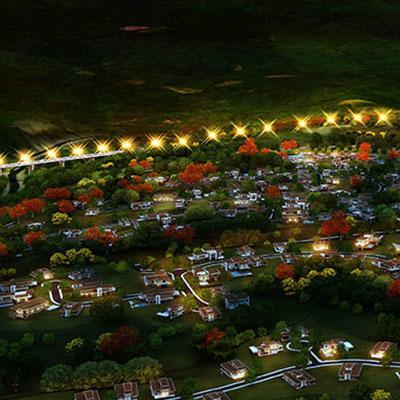 Dwellers can indulge in the natural environment and enhanced accessibility of the area. Meanwhile, the Tree and Plant Nursery will bring life to barren spaces of the Greenways. Under the maintenance of the village staff, seedlings, buds and other varieties of plants will be present in the nursery. Hence, the property can benefit from the growing plants. Besides the added flora of the neighborhood, the plants and the entire nursery encourages residents to embrace healthy and natural home elements. Growing vines, shrubs and trees will enhance the area’s sustainability. Dwellers can utilize the nursery’s large storage area for developing plant material. Other than the nursery, there are also bodies of water in the property. The Matang Tubig (Eye of the Water) is an artesian spring running from the ridges of Tagaytay. It flows through Montecito. There’s a lake that has two parts. The small part serves as a source of water for the irrigation system. The large side of the lake is home to species of fishes like Milkfish (Tilapia).Montecito features a Tree and Plant Nursery, a lake and spring called “Matang Tubig” and the Greenways. Besides the added flora of the neighborhood, the plants and the entire nursery encourages residents to embrace a healthy and natural home elements. Growing vines, shrubs and trees will enhance the area’s sustainability. Other than the nursery, there’s also bodies of water in the property. The Matang Tubig (Eye of the Water) is an artesian spring running from the ridges of Tagaytay. It flows through Montecito. There’s a lake that has two parts. The small part serves as a source of water for the irrigation system. The large side of the lake is home to species of fishes like Milkfish (Tilapia). Located in Santa Rosa, The Montecito is conveniently situated in one of the best-planned and developed areas in Laguna. Within Nuvali, the area has up to 280 distinct lots—each having its own unique design and architecture to meet the aesthetic needs of the residential homeowner. As Ayala Land holds convenience and accessibility in terms of creating premier residential developments, The Montecito is located where a homeowner’s basic needs are answered with either a short walk or a quick drive to an establishment. Hospitals, shopping malls and places of instruction are just in proximity to the settlement making it a premier residential option for most individuals.